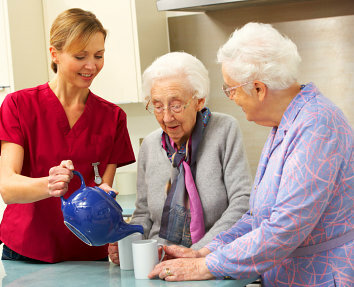 We provide a range of quality care solutions that help you live a quality life at home. 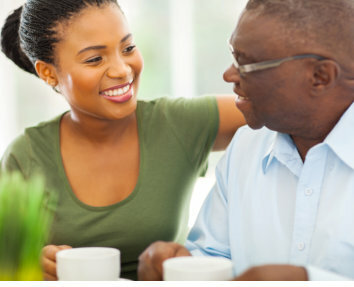 Feel free to talk to us about your needs! 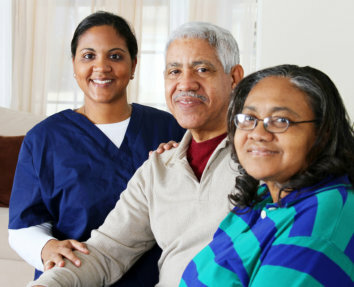 There is truly no better place to be better than one’s very own home. When you’re sick, recovering from an illness, or going through the ups and downs of old age, no environment will ever bring you as much comfort and peace as your humble abode. 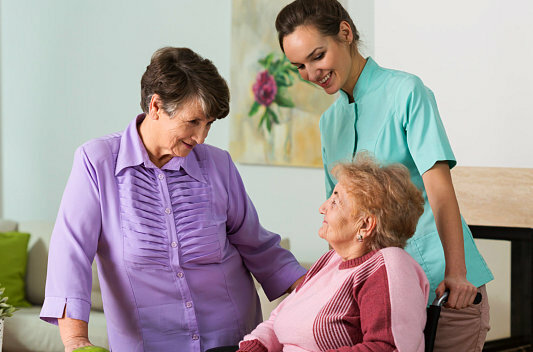 At Oxford Home Care, we do our very best to provide quality and structured care that allows our clients to remain and stay healthy in their own homes. 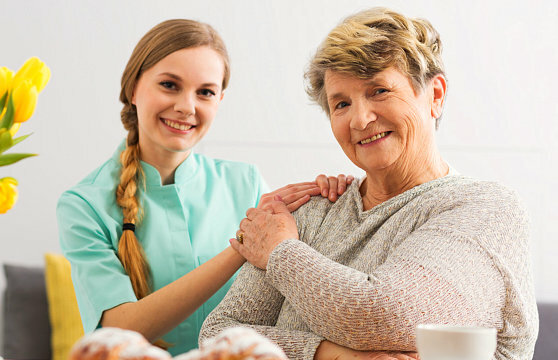 Through our dedicated team of caregivers and personalized care approach, we are able to deliver an exceptional service that changes lives for the better. Don’t hesitate to get in touch with us at 860-310-2898 for further details.